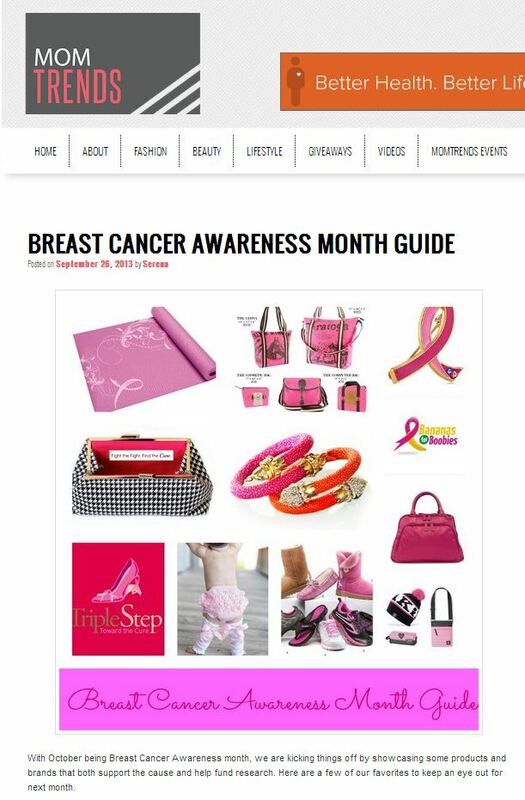 Congratulations to our Client RuffleButts for their feature on Momtrends. RuffleButts is a fun & frilly girl’s clothing line, centered around their Signature RuffleButt bloomer diaper cover.Â With its fun and frilly style, the RuffleButt diaper cover adds a touch of innocence to any outfit.Â With a 100% cotton body and RuffleButtâ€™s exclusive anti-wrinkle ruffles, this sweet bloomer is nothing but the best for your baby girl. 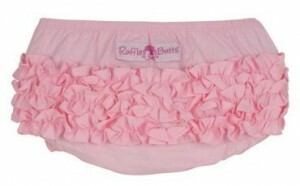 Check them out at RuffleButts.com.